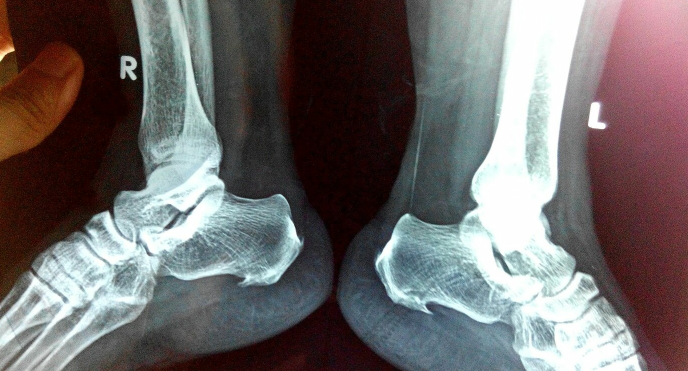 A 65 year old female patient came to me with severe pain in both heels since 6 months. 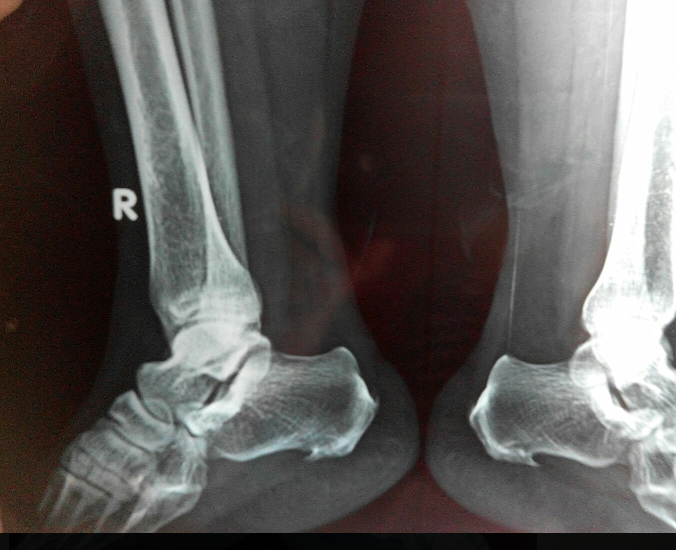 She has a X-ray with Calcaneal spur. Kindly share your clinical experiences to manage it effectively. Soft shoes or sandals.. Painkillers., febustat, control blood sugar nd lipids nd most important is regular physiotherapy.. Thank you Doctor to your valuable suggestions. Which kinds of physiotherapy we can do? Can you upload the xray image ? Analgesic and anti-inflammatory medicines for 15 days ... Check sr.creat first. Give trail of this therapy for 1 month. If symptoms persists, go for excision if non diabetic. 3) Take a tennis ball and roll it below the soles 5-10 min in the morning before bearing weight on the feet. Repeat the same twice a day. 5) Alternate Warm and Cold fomentation of feel in the evening. You took very good x ray pics, by the way. Online learning of Orthopedics is tricky ???? Thanks to all Doctors to provide your experiences and valuable suggestions. Give her hot and cold water dip. Gokshuradi gugglu, and calcium supplement can give u result in 15 days. Needs Physiotherapy.. 90% patients are benefitted if they do physiotherapy religiously.. most of the patient have plantar fasciitis and complains of early morning heel pain that decreases on activity..
3) Plantar flexion and dorsiflexion at tarsometatarsal joint. Exercise from 1-3 can b performed with foot immersed in warm water..